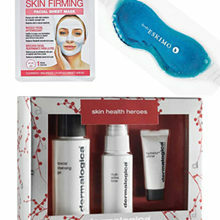 Now, you can sleep your way to having younger-looking skin with this new skincare trend – sleeping masks! 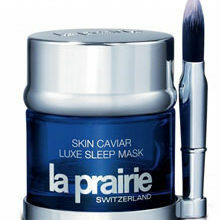 The Asian “sleeping mask” trend translates into treatments that you apply at night, then rinse off in the morning. Texture-wise it’s like a really thick night cream but it is still really comfortable. 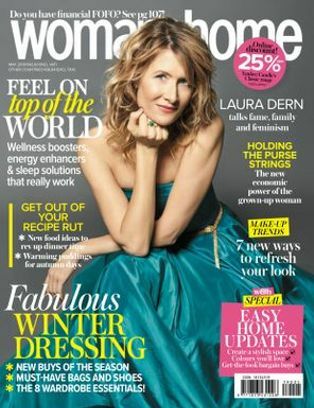 You’ll wake up refreshed, revitalised and renewed. You’ll see a huge overall difference with The Body Shop Drops Of Youth Bouncy Sleeping Mask, R260 for 90ml. 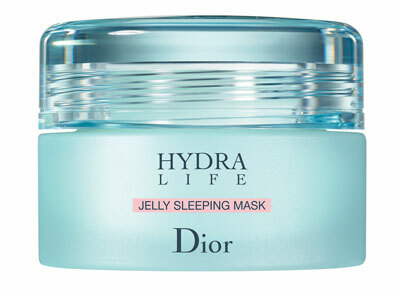 Or invest in Dior Hydra Life Jelly Sleeping Mask, R1 290 for 50ml – it’s the quickest way to boost moisture; plus, it’s no-rinse! 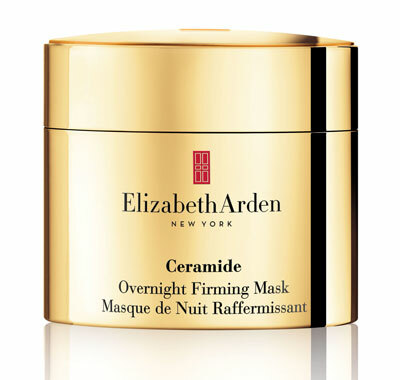 Firm and contour your face with Elizabeth Arden Ceramide Overnight Firming Mask, R685 for 50ml. 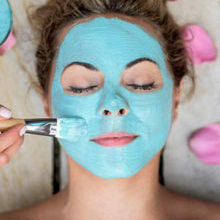 Prevent, and treat adult acne with Crème Classique Evening Mask, R140 for 50ml. 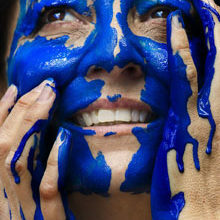 It’s infused with water and collagen to keep skin hydrated, healthy and youthful. 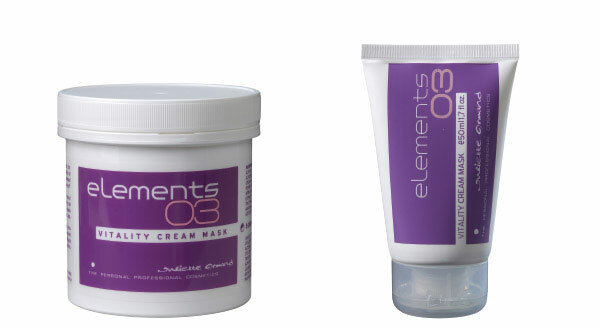 Add radiance and luminosity to dull, tired skin with Juliette Armand Vitality Cream Mask, R510 for 50ml.